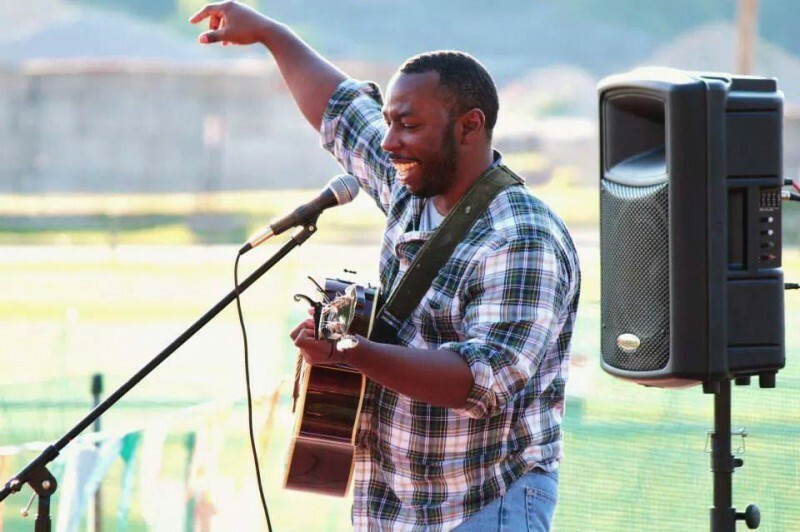 Boston, Burlington VT, California, Chicago, Festival, FM Radio, Folk-Rock, Fort Wayne Indiana, internet Radio, Live Music, Local music, Music, Music on sale, New York City, Norfolk VA, radio, Shows, Singer/Songwriter, Uncategorized, Washington D.C.
Mathis Grey live at Two EE’s Winery May 30th!! Catch me live May 30th Two EE’s Winery in Huntington IN at 7pm. I will be sharing the night with Grand Rapids Michigan band “Lights and Caves.” So come on out for great music, wine and food…see ya there!! Catch the Acoustic Nomad Tour tonight at Pianos in NYC!!! Patrick Woods and I will be live tonight at Pianos in NYC and it’s gonna be great. We’ll be opening up for the Keyboardist from the band OAR and he has some pretty awesome original tunes and so do we! So come on out tonight at 7pm!! Boston, Burlington VT, California, Chicago, Festival, FM Radio, Folk-Rock, Fort Wayne Indiana, Handsome Mysteries, internet Radio, Live Music, Local music, Music, Music on sale, New York City, Norfolk VA, radio, Shows, Singer/Songwriter, Two Steps From The Road, Uncategorized, Washington D.C. 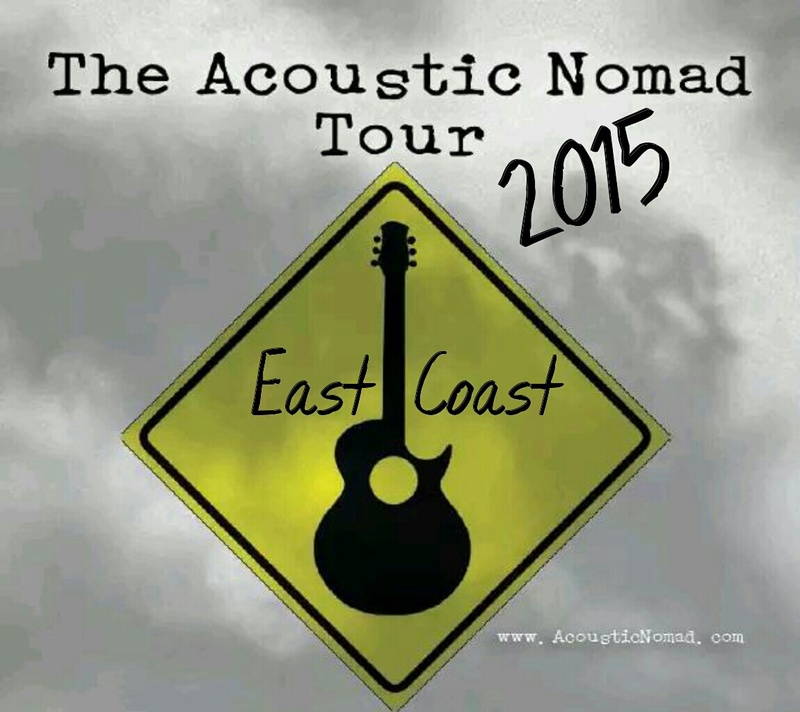 The Acoustic Nomad tour 2015 has begun!!! 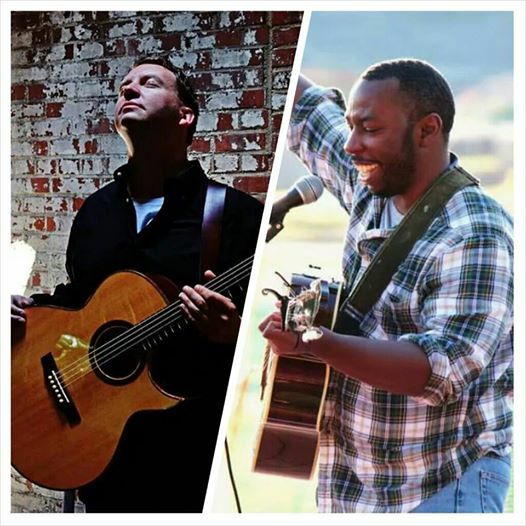 Mathis Grey and Patrick Woods 2015 Acoustic Nomad Tour! !